On Friday 13th and Saturday 14th April. 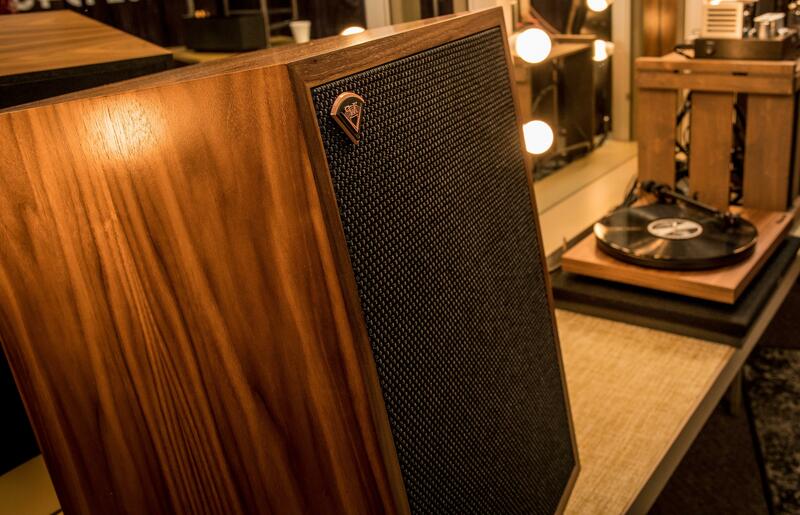 In conjunction with Henley audio we will be hosting an informal Klipsch Heritage presentation here at Zouch Audio. 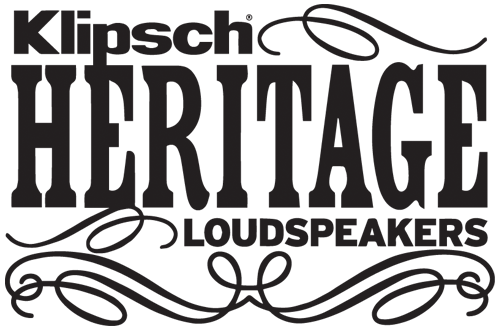 Attendees will have the opportunity to listen to Klipsch Heresy and Forte models, paired with a selection of amplification and source components including Unison Research, Pro-Ject Audio Systems and Roon Labs. This will be an early opportunity to hear what 72 years of continuous development can deliver in a modern speaker age. Please note there are limited spaces available! If you are interested contact us to reserve your place.